On the next-to-last day of school, all of North Godwin Elementary School’s teachers were present except for one, the physical-education teacher. 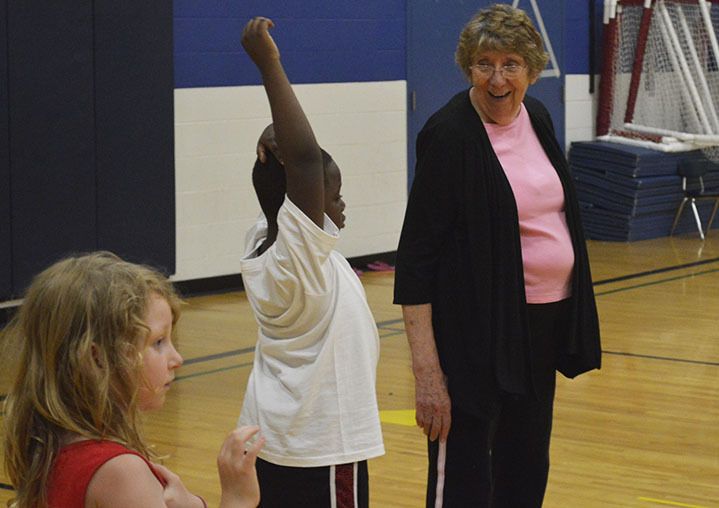 Ella Moran, a veteran substitute, filled in for him by overseeing a noisy game of tag and helping two quarreling classmates make up. Compared to the rest of the school year, that was a really good day for Principal Mary Lang. 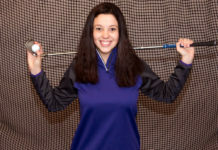 All too often, her school days started out at 6:30 a.m. trying to get subs for one or more absent teachers, and finding none. That usually meant tapping a music, art or gym teacher to cover a classroom. 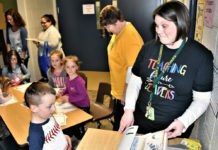 She spoke for many other educators in Kent County, as they looked back on a school year marred by a widespread shortage of substitute teachers. The year saw teachers doubling up grades, principals taking classrooms and students being divided among several teachers. One principal asked parents to consider getting trained. 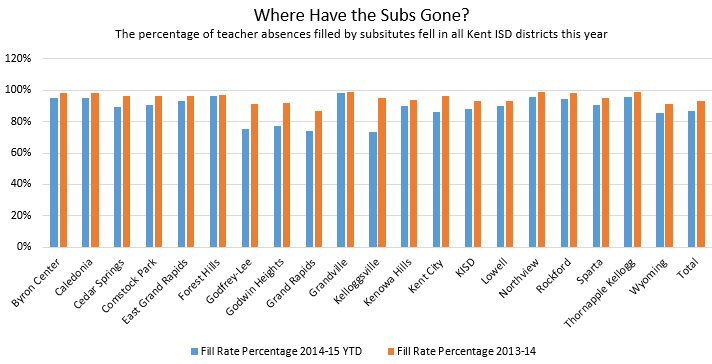 In all 19 school districts within the Kent ISD that contract for substitutes, the rate of subs filling in for absent teachers declined markedly this school year. Countywide, it dropped to 86 percent of absences filled by subs, from 93 percent in 2013-14. 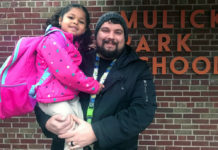 The lowest “fill rates” – and biggest drops – were in the lowest-income districts, such as Godwin Heights, where just 77 percent of absences were filled. 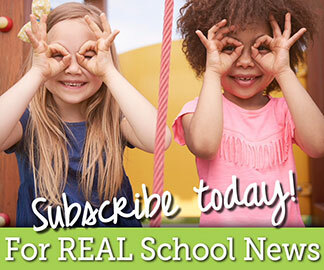 The worsening situation has prompted Kent ISD and Grand Rapids Public Schools to switch to a new company to provide their subs, in hopes of getting a more reliable supply. It’s not an entirely new problem, educators say. It’s just worse. “In my 15 years in education, this is the worst I’ve seen it,” said Sarah Earnest, human resources director for the Kent ISD. The sub shortage in Kent County mirrors statewide and national trends. Other state districts such as Ann Arbor also had trouble filling teacher absences, which are in Michigan are among the nation’s highest. More absences due to required professional training are one factor in the increasing sub shortage, some say. a state law that penalizes retired teachers for taking substitute-teacher jobs. The latter requires teachers who retired since 2010 to forfeit their retirement benefits and health-care subsidies if they return to teach. The law was meant to prevent “double-dipping” under an early-retirement incentive, said Chris Glass, a legislative lobbyist for Kent ISD. 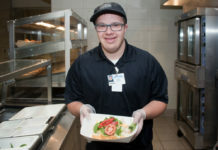 Exceptions for subs and areas of critical shortage expired last year, which “negatively impacted sub rates,” Glass said. A bill now in legislation would restore the exceptions. David Britten, superintendent of Godfrey-Lee Public Schools, called the double-dipping bill “a ridiculous decision” that should be reversed. Godfrey-Lee had one of the lowest fill rates in Kent County, at 75 percent of absences. That caused many teachers to miss professional development programs, because subs weren’t available to cover for them, Britten said. 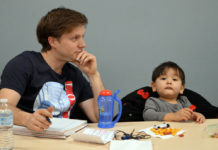 In one session, only six of 25 teachers who had signed up could attend, he noted. Other districts in the city of Wyoming also had low fill rates, including a countywide low of 73 percent in Kelloggsville. Grand Rapids Public Schools was only slightly higher at 74 percent, compared with 87 percent in 2013-14. Lack of subs has been “a huge issue” this year, said Micky Savage, director of human resources. To compensate, other teachers have worked through their lunch or planning periods, and even central office supervisors have helped out, she said. “There are so few subs and so many vacancies countywide, substitutes can choose what district to work at for the day,” Savage said. 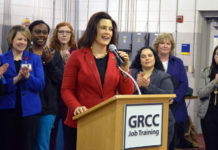 Fewer people are looking for “fill-in” work because of the improved economy, she said, and many teachers displaced in recent years took other jobs or went out of state. 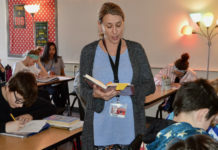 Further, the state law prohibiting retired teachers from subbing through a third-party agency took “a huge pool of potential subs off the table,” she added. That law also hampered GRPS in staffing vacant teaching positions this year. Continued problems finding subs recently prompted GRPS and Kent ISD to drop their contracts with Professional Educational Services Group (PESG), a national staffing company that provides subs for most Kent ISD schools. (Kentwood, which provides its own substitutes, saw its fill rate drop from 97 percent to 93 percent this year.) Both have switched to EDUStaff, a Grand Rapids-based employment services firm. PESG fills more than 1 million absences in Michigan per year, according to its website. Substitutes trained by the firm designate which districts they are willing to work in and are notified of openings in those districts. Kent ISD tried to work with PESG to pinpoint the problems, but had trouble getting information from the firm, said Earnest, the human resources director. PESG did not respond to requests for comment. However, a technology firm that provides software to PESG issued a report on the substitute problem nationwide, “Is There a Substitute Teacher Shortage Crisis?” It pointed to two main causes: fewer available subs due to the improving economy, which has drastically decreased the ratio of subs to teachers since 2011-12; and increased teacher absences, caused largely by more professional training needed for the Common Core and other new requirements. Districts are trying ways to attract more subs. Some offer more than the standard $75 per day for subbing on more days. Kelloggsville even throws in a free lunch. Administrators do not report much success, however. “So far, (we’re) not having any change due to these (measures), unfortunately,” said Thomas Reeder, superintendent of Wyoming Public Schools. 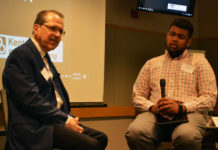 His district hires eight permanent subs to staff vacant classrooms, but still saw its fill rate decline to 85 percent, down from 91 percent last school year. Back at North Godwin Elementary, Ella Moran said she has substituted for about a dozen years after having taught full-time after college. 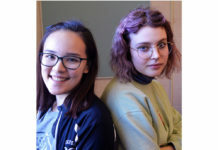 She said she usually works about three days a week in half a dozen suburban districts, and that she’s been called on more often this year. 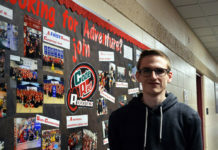 “The kids are fun to be around,” said Moran, who subs at all grade levels. Mary Lang, the principal, is grateful for reliable subs like Moran. Too often, Lang said, she will have to cancel art, music or gym to have those teachers cover a class. Report: Is There a Substitute Teacher Shortage Crisis?